New Strong & KIND Bars Review and Giveaway! Hi guys! You may remember that I am a huge KIND Snacks fan. My first ever review and giveaway was KIND Bars exactly a year ago. My favorite thing about KIND bars is that they are made with all real ingredients that you can actually pronounce. 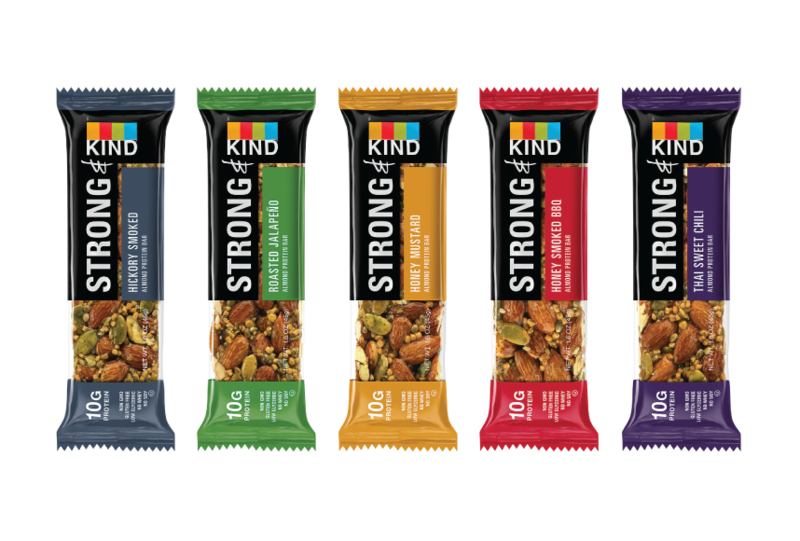 My all time favorite KIND Snacks are their Nuts and Spices bars but when I heard about their new Strong and KIND bars I was curious to try! The generous folks over there sent me some to sample AND giveaway.